The 2019 Northeast Slalom Series schedule has been announced and registration is open for the season. The eight-stop, six-state tour kicks off June 15th at Twin Lakes and concludes with the NESS Finals Aug. 31st at Pangaea Puddle. View the full schedule here. The 2019 series will feature two divisions of competition – Adults and Juniors – using NOPS points to level the playing field among speeds and determine placements. So, all adults, men and women, will ski against each other, while all juniors, boys and girls, will compete against each other. At the conclusion of the series, the top 12 adults and four juniors will qualify for the series championships. The registration fee is $25 for adults; Juniors are FREE. Please register here. NESS registration fees cover the finals cash prize and very minimal series costs such a points tracking, banners, website development, etc. Every cent raised by entry fees and sponsorships will be put back into the series. In 2018, Dana Hinman and Sage Pottbecker took home the adult and Junior division titles, respectively. Running orders and official assignments have now been posted to AWSAEAST.org. We have a full and action-packed day of slalom on Saturday, that will require us to start at 8:00AM sharp. For us to accomplish 3 full rounds of slalom and then conclude with the very exciting NESS Head-to-Head finals, will require everyone to be involved. Please review the running order and the official assignments. Contact Dave Allen allendbj@comcast.net or Scott Bellefeuille at acquaswerve@gmail.com if you have any concerns, questions or want to volunteer for anything. Please check in at the lower lake starting dock prior to the start of the event for any last minute details. The sixth and final Northeast Slalom Series stop of 2018 was held last weekend at Wrightsville Reservoir in Vermont (see results here) and with that, the field for the finals Sept. 1 at Pangaea Puddle are set. View the full end-of-season standings here. In the kids’ division, Collin Frucci earned the top seed in the finals, followed by Sage Pottbecker (2), Zoe Carpenter (3) and Tia Byrne (4). Earning spots in the 12-skier adult finals were No. 1 seed Shannah Pochini, No. 2 Skip Hommel, No. 3 Pat Morrill, No. 4 Bill Putnam, No. 5 Dan Warner, No. 6 John Autore, No. 7 Quinn Haines, No. 8 Mike Tilton, No. 9 Scott Bellefeuille, No. 10 Scott Behner, No. 11 Dana Hinman, and No. 12 Justin Campfield. At the finals adults will square off for a cash-prize pool approaching $1,000, while kids will compete for trophies and bragging rights. Registration is still open for the NESS Finals/Pangaea 45, but skiers who plan to compete need to register for the tournament asap. Register here. 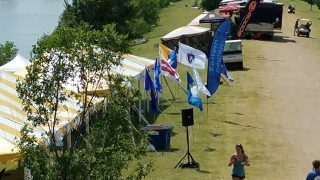 The Northeast Slalom Series is made possible with the support of its great sponsors, Avon Self Storage, Hands to Heal, GOODE Skis, h2oproshop and foregroup. The Northeast Slalom Series season standings have been updated after last weekend’s Dubes Slalom Classic (see stop results here) and with only one week left the head-to-head finals field is nearly set. The last regular NESS stop of the year is this weekend’s Tom Costello Alan Rossi VT State Championships. At the conclusion of the series, the top 12 adults and four juniors will qualify for the head-to-head series championships at Pangaea. Registration is still open for the NESS Finals/Pangaea 45, so skiers who look like they will qualify for the head-to-head finals should register for the event asap to ensure they get in. Register here. With only two stops remaining in the Northeast Slalom Series before the Sept. 1, head-to-head finals at Pangea, the final field of competitors is starting to take shape. 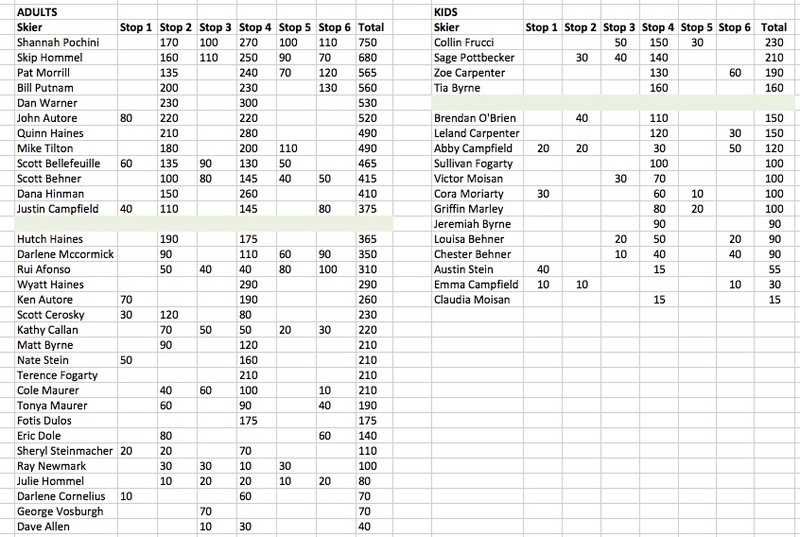 Dan Warner topped the entire field of 30 adult NESS competitors at the 2018 Eastern Regionals (see results here) to earn a whopping 300 NESS points and move himself into second place in the season standings behind front runner Shannah Pochini, who herself earned 270 NESS points at Regionals. 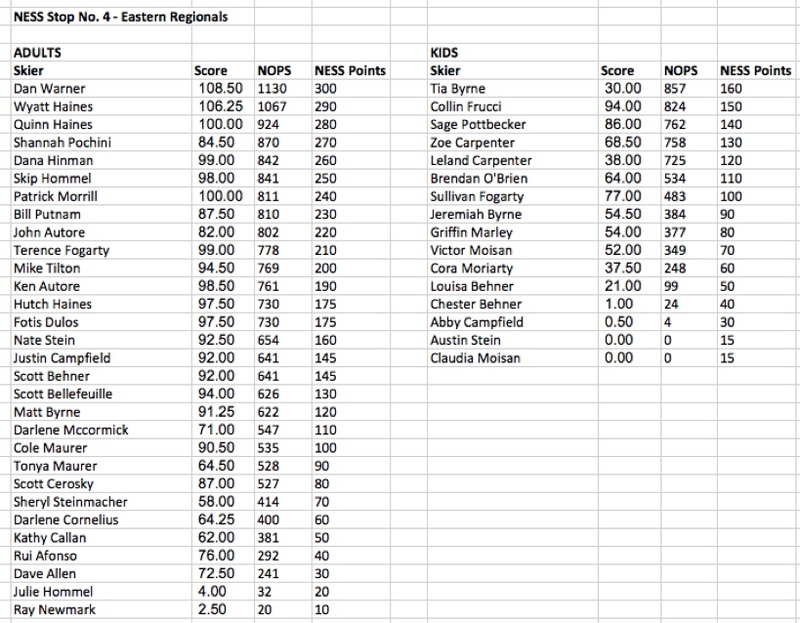 On the kids’ side, Tia Byrne made her only NESS tournament so far in 2018 count by topping the Regionals field to earn 160 points. 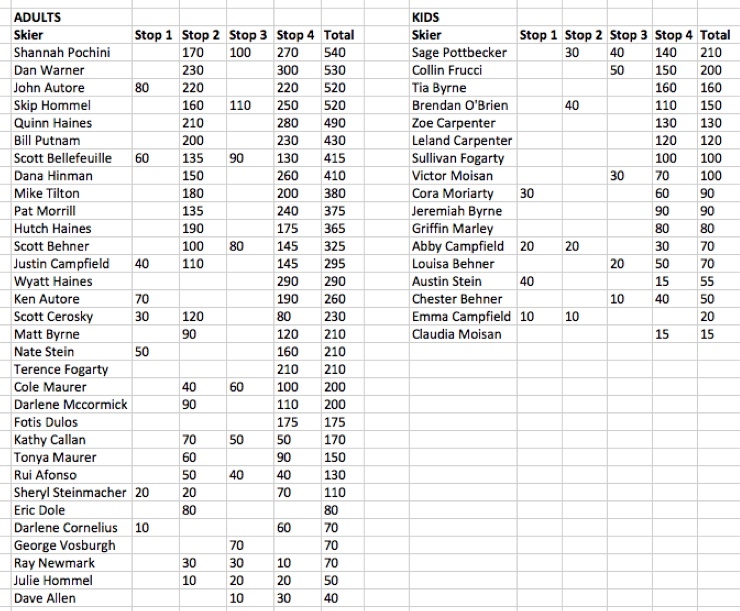 Those points alone vault her into third place on the season, with Sage Pottbecker maintaining her perch atop the season points list and Collin Frucci sliding into second. 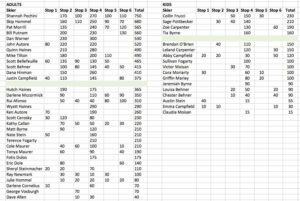 A tough fight for the fourth-and-final NESS Finals spot is developing between Brendan O’Brien (150 points) and the sister-brother duo of Zoe (130 points) and Leland (120 points) Carpenter. The final two regular NESS stops of the year are the Dubes Pond Classic XXIX (Aug. 18) and the Tom Costello Alan Rossi VT State Championships (Aug. 25). At the conclusion of the series, the top 12 adults and four juniors will qualify for the head-to-head series championships at Pangaea. Adults will square off for a cash-prize pool, while kids will compete for trophies.